Disneyland Tokyo is the third Disney park we’ve been to on this trip. Nothing can compare to the VVIP experience we had at Disneyland Paris, so that will always be the bar that all future experience will be judged. DL Tokyo is actually not owned by the Disney corporation. It is also larger than Disneyland in California or Disneyworld in Orlando. It is kind if fun to see everything localized to Japan but at the same time annoying that EVERYTHING was in Japanese and we couldn’t understand any of it. 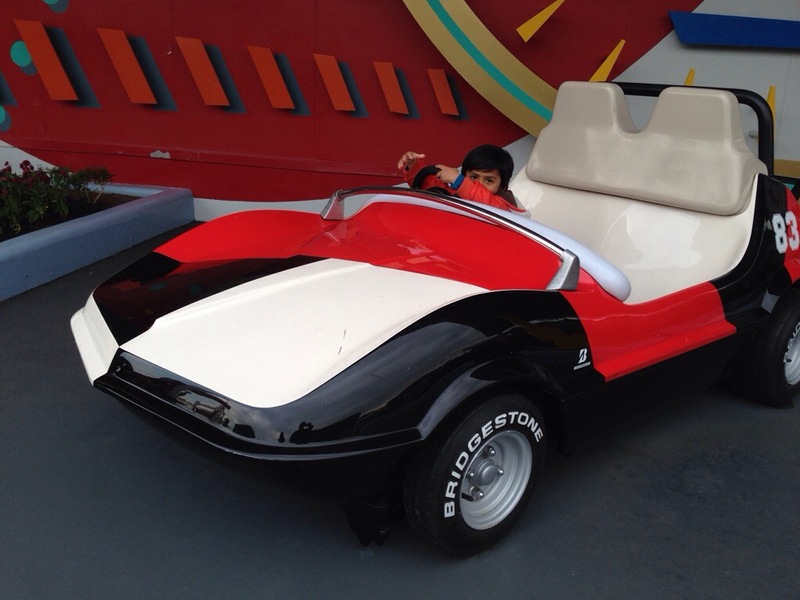 Avinash got to ride one of the big rides. The Star Wars motion ride. It was pretty good, but I think I expected more since it’s one of the newest rides. 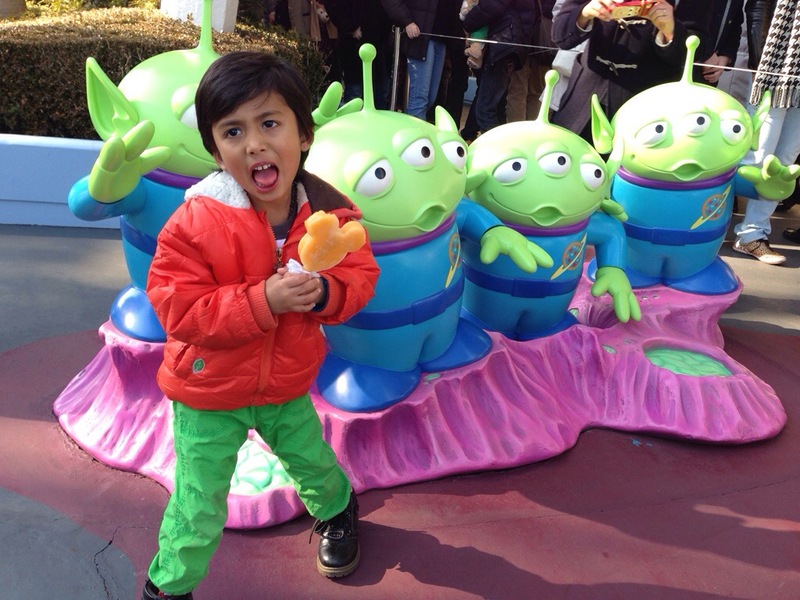 Avinash had a blast. The lines weren’t as bad as we thought and read they could be and we were able to avoid many of the lines by using the Fastpass system and lucky timing. We’ve been told from a very reliable source that if we go to all if the Disney parks within a year we get very special ears. Not sure if we’ll be able to, but the last two are the ones in the US.